AIR experts work around the globe to improve the quality and relevance of social, economic, and education programs in developing countries to empower individuals, communities, and institutions, and to ensure equitable access for all. Our international work covers AIR’s three broad practice areas—education, health, and workforce development—and spans early childhood to later in life. 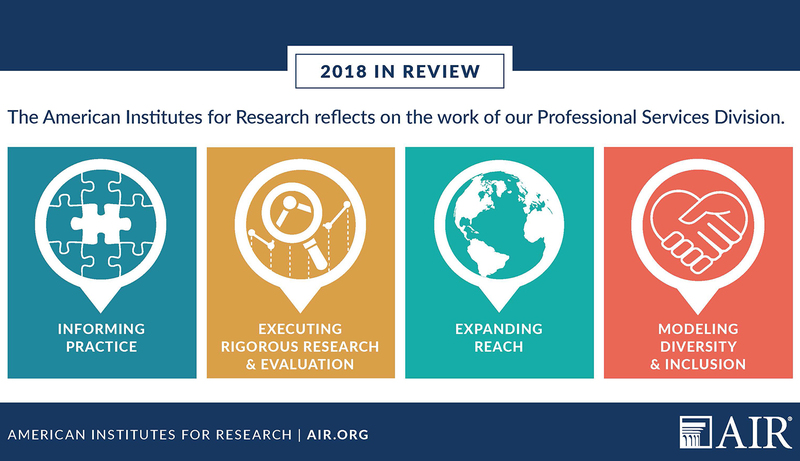 AIR conducts and applies rigorous research and evaluation to provide governments and international aid agencies with the tools, expertise and information they need to measure the effectiveness of programs, initiatives, and institutions. Through our policy, practice, and systems change work, we help leaders, policymakers, and organizations develop, pilot, and implement field-based activities in developing countries. 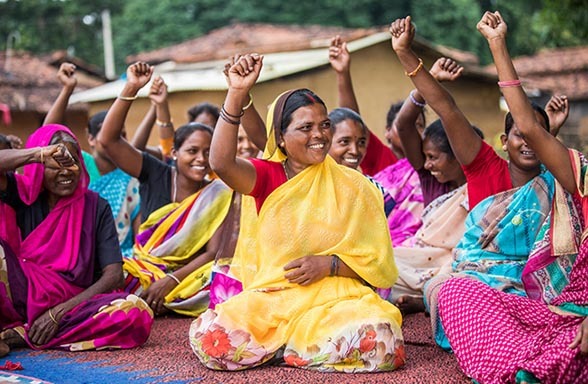 To counter socioeconomic and structural challenges in low- and middle-income countries, governments, development agencies, and nongovernmental organizations have invested in different types of women’s empowerment collectives (WECs), including economic self-help group programs and women’s groups practicing participatory learning and action.